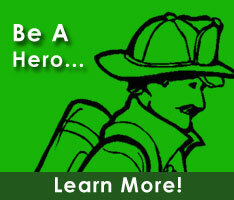 Steven is currently a member of the Indian River Volunteer Fire Company. He holds the positons of 1st Vice President within the Fire Chief's Association. He also serves on the Out of State Coordinators, and Future Radio Fire Service/ EMS committees.